Solar Street Light, This system uses sunlight as the energy source for daytime charging and night use. 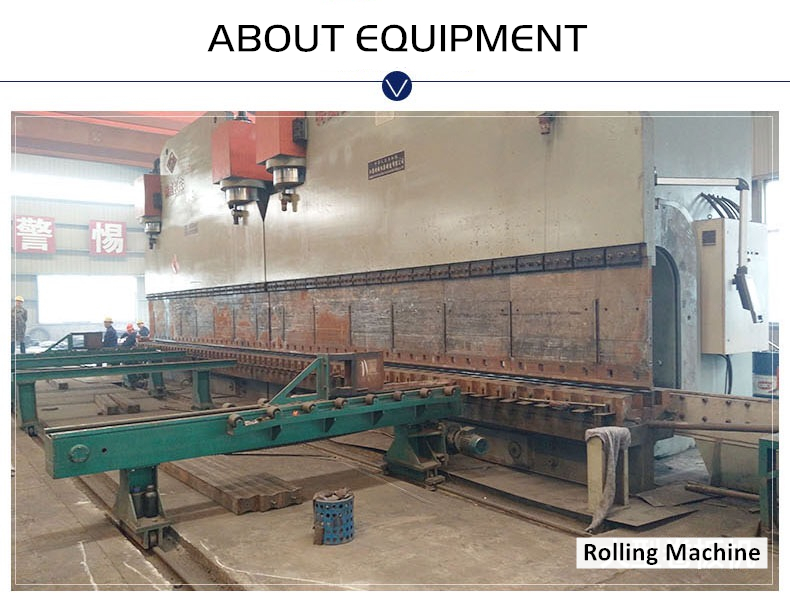 It eliminates the need for complex and expensive pipeline laying. It can freely adjust the layout of the lamps. Safe, energy-saving and non-polluting. The charging and on/off process uses intelligent control, automatic switching, and no manual operation. It is stable and reliable, saves electricity, and is maintenance-free. It is suitable for road lighting and decoration in public places such as residential quarters, villas, parks and squares. The design uses metal, engineering plastics and other materials die-casting lamps, novel design, beautiful appearance, simple and neat. The lamp post is spray-sprayed and anti-corrosion-treated. It is durable, pleasing to the viewer, practical and integrated. Looking for ideal Galvanized Steel Mast Pole Manufacturer & supplier ? We have a wide selection at great prices to help you get creative. 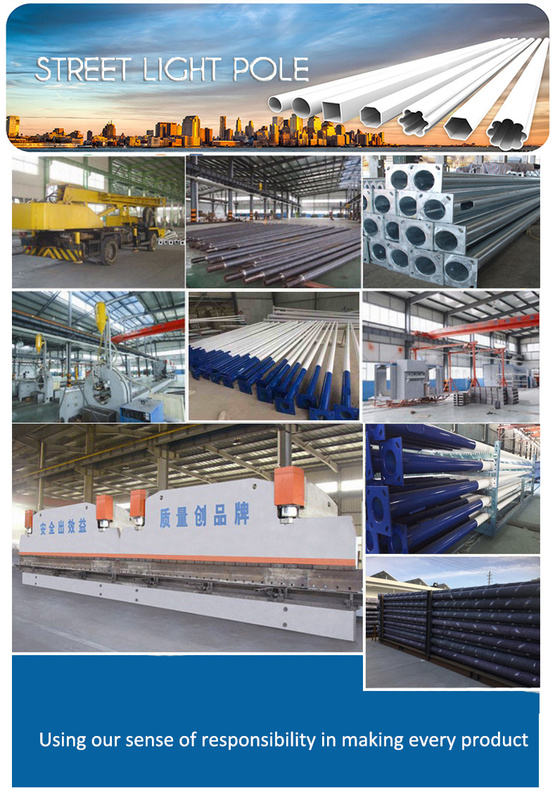 All the Stainless Steel Pole are quality guaranteed. 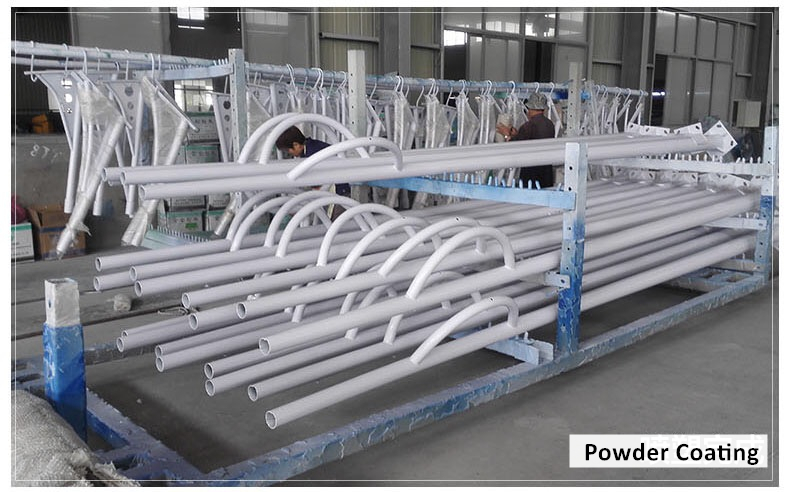 We are China Origin Factory of Galvanized Steel Camera Pole. If you have any question, please feel free to contact us.